Spring time has come. At least its come to me here in Texas. I understand that places exist (Denver) that are still blanketed in cold and ice even in late March. If you are in those places, I send you my deepest sympathies and some pretty heartfelt gratitude. Someone has to live above the 35th latitude and as long as you are doing that I get to stay down here. And down here its spring time. The grass has turned green and there are little leaves on the trees and I can go outside without a coat or a hat. Happy days. Flowers are coming up, those first flowers. Which has me inspired to make my own of course. 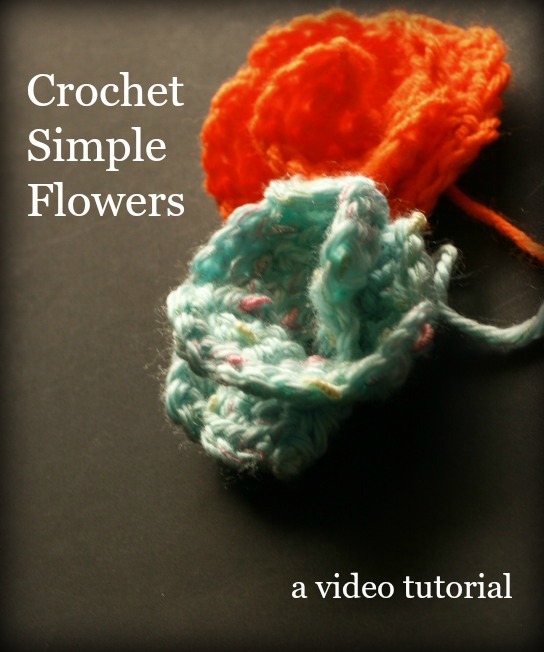 Here is a quick tutorial for making simple crochet flowers. Cast off and weave in that end. Fold the flower into shape and using the beginning tail, sew up the base of the flower. And there you have it, a simple crochet flower in about 15 minutes. Don’t crochet? S’okay. I’ll have a tutorial for simple knitted flowers up tomorrow. 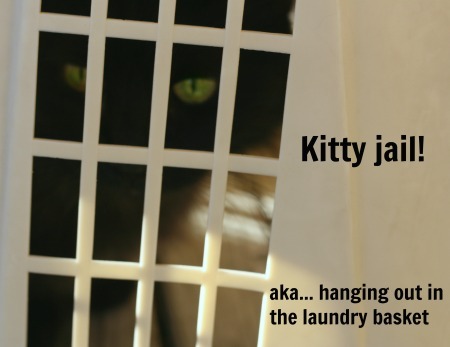 And if you get your grove on with free knit and crochet tutorials, I have more. Enjoy! 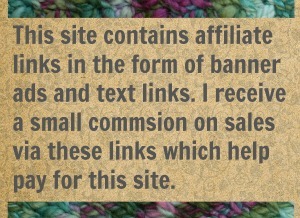 3 Comments on "Crochet Simple Flowers"
Those are adorable! As for where I live, let’s just say that we got 26″ of snow in less than 24 hours. Made me really happy to have solar backup, and especially yarn! Yikes! Over 2 feet of snow in one day would be Snow-magedon for me. And I guess that means you lost power? Double yikes. Hang in there and stay under the covers.